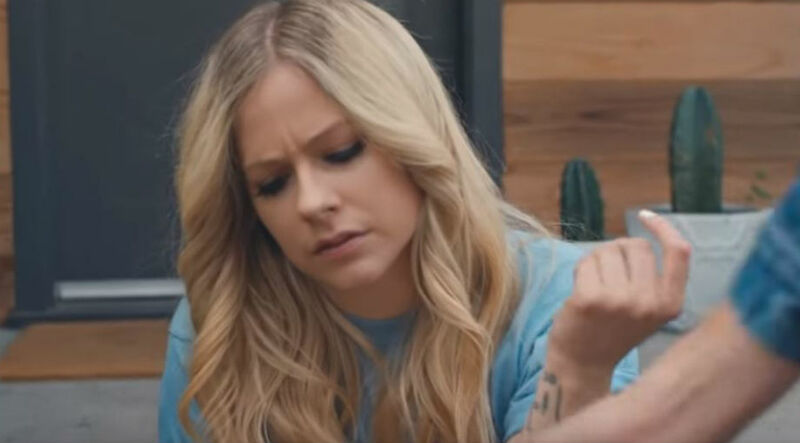 Avril Lavigne wants everyone to be able to ''relate'' to the music on her new album as it is made up of ''true and honest and sincere'' tracks. 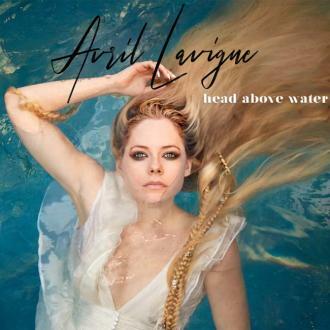 Avril Lavigne wants everyone to be able to ''relate'' to the music on her new album. 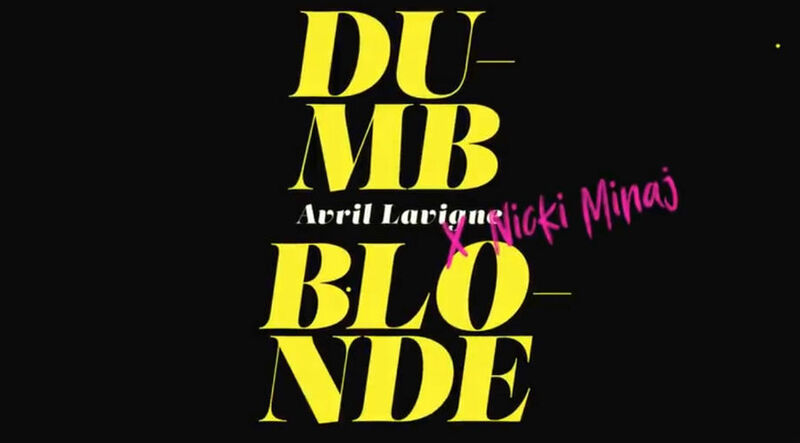 The 'Complicated' hitmaker is working on new music - her first release since 2015 - and has been penning tracks that are ''true and honest and sincere''. And the 33-year-old singer has ''promised'' that her album will be worth the wait for her fans. Back in September, Avril promised fans her new album will arrive ''before they know it''. She wrote on Twitter: ''To my fans. I just want to thank everyone for their patience as I work on putting together this new album. It's been a long recovery and I want to make sure that this is perfect for you guys!